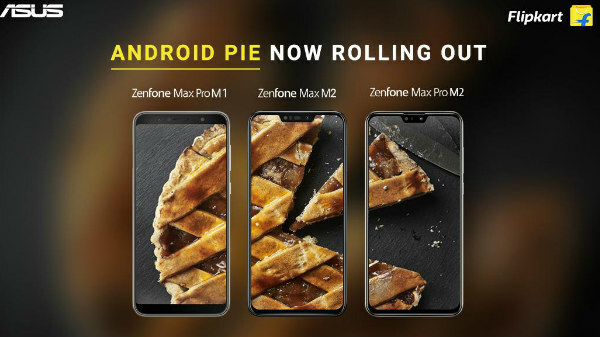 Asus has released stable Android 9 Pie update for the Asus ZenFone Max Pro M1, and the Asus ZenFone Max M2. 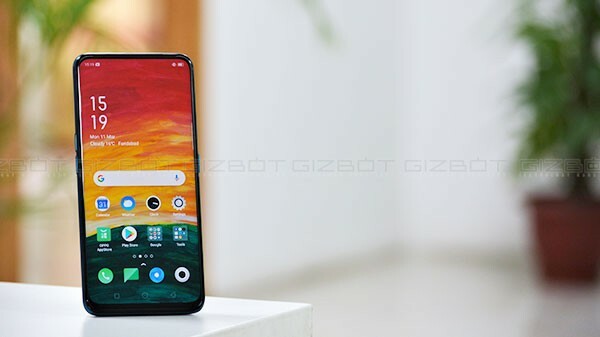 Now, four Asus smartphones launched in 2018 (including the Asus ZenFone 5z and the Asus ZenFone Max Pro M2) are running on the latest Android OS from Google. The Android 9 Pie update for the ZenFone Max Pro M1 and the ZenFone M2 comes with new features, including latest March security patch from Google, which keeps the device safe and secure. How to download and install the latest update? Go to settings > about phone > Check for update to install the latest software patch. Make sure that your phone is connected to a fast network for a smoother and quicker update experience. Also, make sure that your smartphone has at least 3 GB of free internal storage. The Asus ZenFone Max Pro M1 was launched in early 2018 to compete against other mid-tier smartphones, under Rs 15,000 price tag. The smartphone packed in a punch with Qualcomm Snapdragon 636 SoC (best mid-tier chipset at the time of launch) with 3/4/6 GB of RAM and 32/64 GB of internal storage with a dedicated microSD card slot for additional storage expansion. Unlike most other mid-tier smartphones, the Asus ZenFone Max Pro offered clean stock Android OS with a big 5000 mAh battery and a taller 18:9 aspect ratio display with FHD+ resolution, protected by 2.5D curved tempered glass. Currently, the Asus ZenFone Max Pro M1 sells in India for Rs 8,499, for the base variant with 3 GB RAM and 32 GB storage, making it one of the best smartphones under Rs 10,000 price tag. 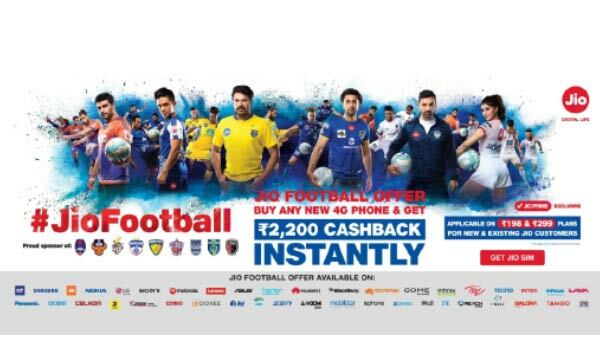 The Asus ZenFone Max M2 was launched along with the Asus ZenFone Max Pro M2, which now retails for Rs 8,499. The ZenFone Max M2 is one of the most affordable smartphones from the Taiwanese tech giant with a notch design display. The Qualcomm Snapdragon 632 SoC powers the smartphone with 3/4 GB of RAM and 32/64 GB of internal storage with a dedicated microSD card slot for additional storage expansion. The smartphone has a dual camera set up at the back with a 13 MP primary RGB sensor and a 2 MP depth sensor.